Realarm UWP beta app version 2.0 is now available in Widnows Store. New universal app is available for both Windows 10 PC and Windows Mobile. Previously, app was released on Windows 8.1. Now app developers are working for Windows 10 universal app. The app has very nice interface and you can now add your songs as alarm sounds. The app also supports light and dark themes with system accent color matching. 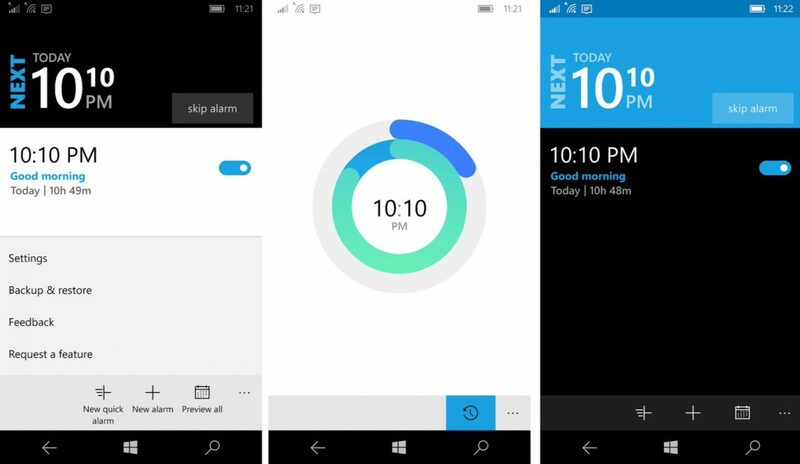 Check out below what’s new alarm app includes. Calendar preview of all (single) alarm occurrences.